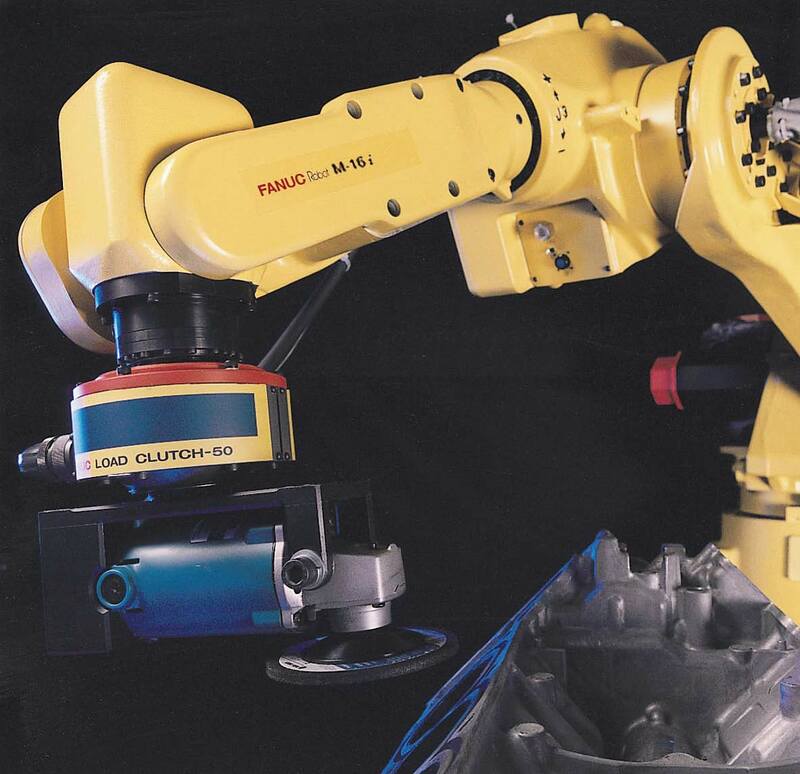 The Fanuc 120i/M-16i is a six-axis robotic arm that is servo-driven. It is suitable for high speed welding and cutting processes. It provides accurate and consistent path performance based on its simple and reliable construction. 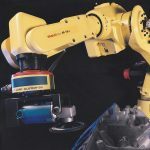 In addition to high-speed cutting and welding, the 120i/M-16i is capable of performing a variety of welding applications, including TIG welding, Plasma welding, MIG welding and Plasma cutting. The 120i/M-16i is the best in its class for reach versus stroke ratio and fastest motion speeds. The exceptionally fast wrist axes reduce air cut times.